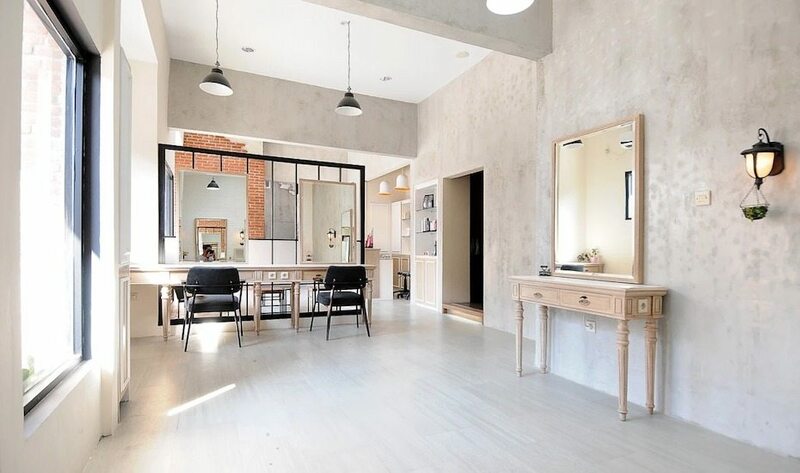 From cutting edge digital perms to the trendiest Japanese nail art, we’re sharing one of our beauty secrets with our hit list of top Japanese salons in Jakarta. 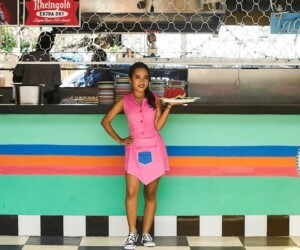 Jakartans are known for always looking polished from head-to-toe, so it’s no secret that we’re spoilt for choice when it comes to top-notch salon treatments here in the Big Durian. But it comes to trendy stylings and impeccable service, there’s just something about Japanese hair salons that are a cut above the rest. In true Japanese fashion, their range of services are precise, on-trend, feature cutting edge technology, plus they just seem to know how to get the best out of your locks. 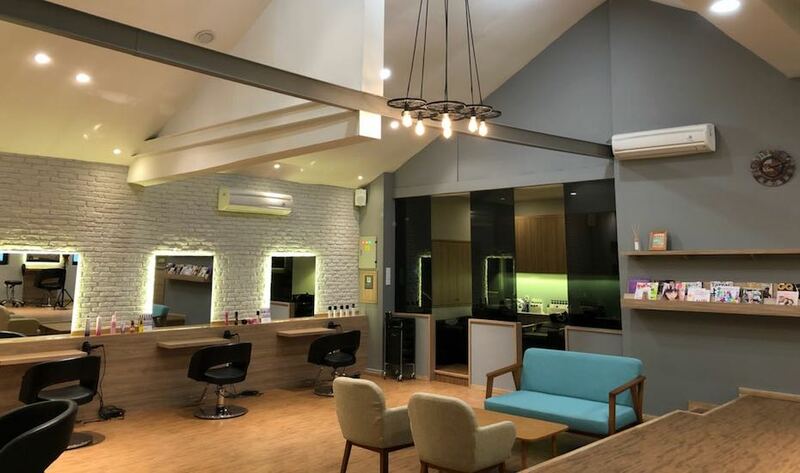 Whether you’re looking to get super natural perms, a brand new haircut, a fresh trim, or the perfect balayage, here are some of the best Japanese hair salons in Jakarta to book into now. Harajuku, Omotesando and Senopati styles collide at niTaka Tokyo Salon, a neighbourhood gem that has just opened up in Gunawarman. Brainchild of stellar hairdresser Takashi Masuoka who has had many years of experience in the fashion capitals of Tokyo, Toronto and Jakarta under his belt, niTaka Tokyo takes the Japanese approach to masterful cuts and colour that fit the high standards of the stylish ladies and gentlemen of Jakarta. The salon’s skilled stylists are dedicated to giving their customers the show-stopping look they want, whether you’re after loud acid colours to suit your cosplay loving alter-ego, perfectly textured quiff or elegant volume for days. Make the most of your appointment by booking into a full-on head-to-toe pamper-sesh to add on additional treatments like a mani-pedi and rejuvenating cream bath. While your hair heroes work their magic, sit back and enjoy a warm bevvy – whether it’s a Javanese coffee or hot ocha – you’ll feel right at home. Pssttt…First time visitors can quote Honeycombers at the salon to get a 15% off any hair or nail service. Nitaka Tokyo Salon, Jl. Gunawarman No 71, 2nd Floor. 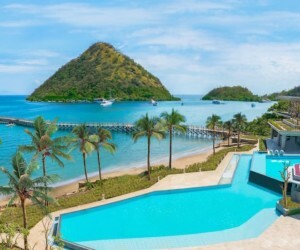 p. +62 21 727 88787 or +6281290301072. Top international salon One Piece Hair Studio by Hisato caters to all your cutting and colouring needs. 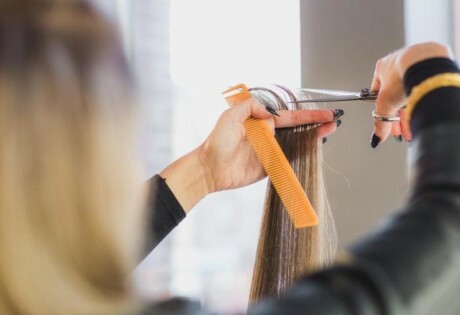 Their expertly trained hairstylists offer cutting edge technology and techniques from Japan, so whatever service you desire – simple trim or serious chop – an appointment at One Piece Hair Studio will have you leaving with luscious enviable locks. One Piece Hair Studio, multiple locations, check website for details. Looking to turn your hair dreams into a reality? Nobu Salon is one of the go-to spots in town for a killer picture-perfect balayage. There’s no makeover too big or too small at this Japanese hair salon that offers a full suite of treatments including That’s not all- all sorts of crazy Japanese nail art for your tips. Nobu Salon, multiple locations, check website for details. 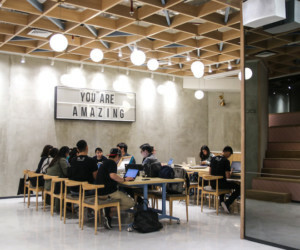 Ciel Sowal’s space is minimalist and relaxing. 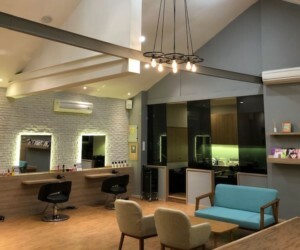 If you’re looking to get your hair done in a chilled out salon, make your way to Ciel Sowal, a cosy and minimalist Japanese hair salon offering affordable cuts and colour for both men and women. Ciel Sowal, Jl. Yado 3 Blok B No.1, Radio Dalam, South Jakarta. p. +62 21 2751 4060. Whip your mane into shape at Ryoji Sakate Hair Lounge, the edgy Senopati salon known for always being up to date with the latest trends. Using their amazing skills and talents, the hair dressers at Ryoji Sakate love shaking things up by helping you rock a crazy colour and a completely new ‘do, but they’ll just as happily give those tresses a quick trim if that’s all you want done. Either way you’ll walk out of those doors looking like downright amazing. Ryoji Sakate Hair Lounge, Jl. Senopati No. 16 2F, p. +62 21 2930 5387.